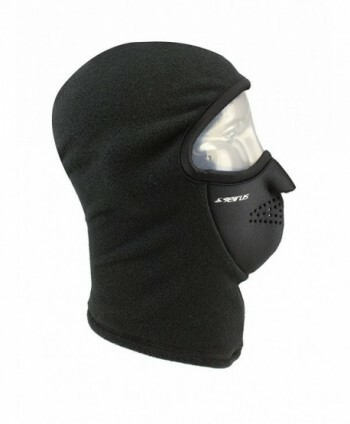 SPECIAL DESIGN: Adavanced technology, seams use four needles six lines, the part of the breath is mesh design, help to breath fresh air when do outdoor sports. 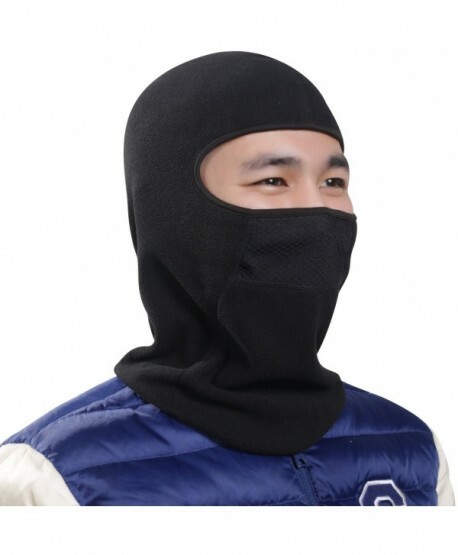 When you use it as helmet liner, without fog remain on your goggles. 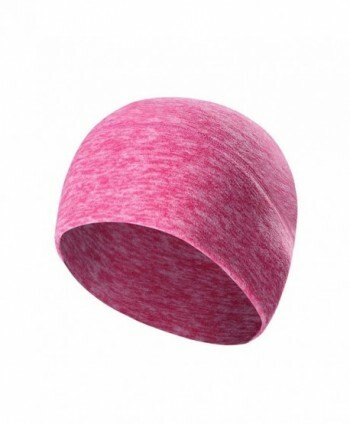 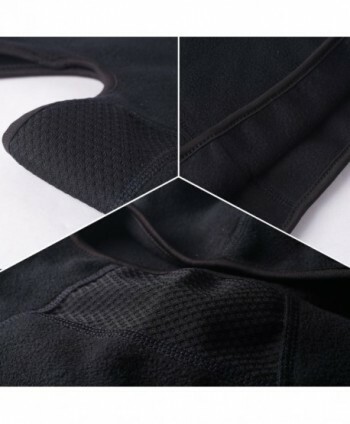 HIGH-CLASS FABRIC:: The premium soft fabrics provide premium performance for moisture wicking and antistatic Breathability, Durability,funtion , and keep your head and face warm when exercise in the early cold morning. 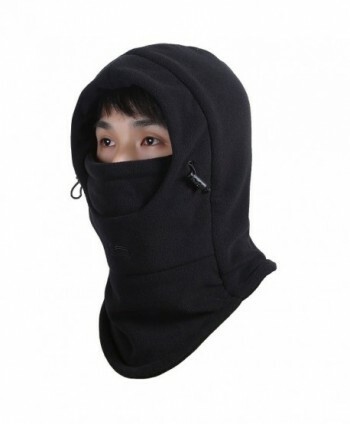 MANY WAYS TO USE: Multi-functional, many ways to use it. 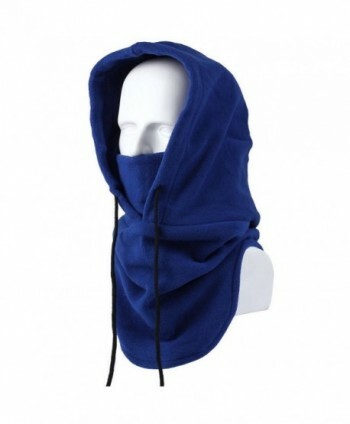 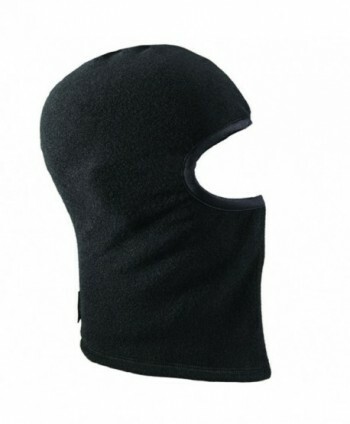 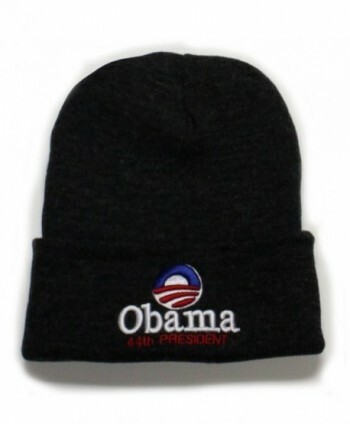 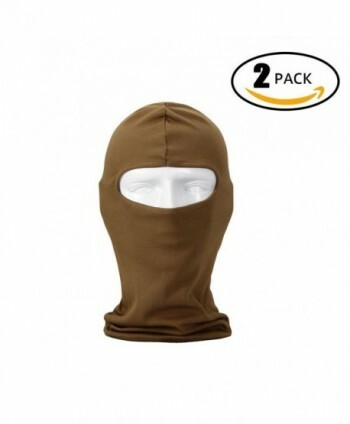 As balaclava, it will provide enough protection from wind, dust. 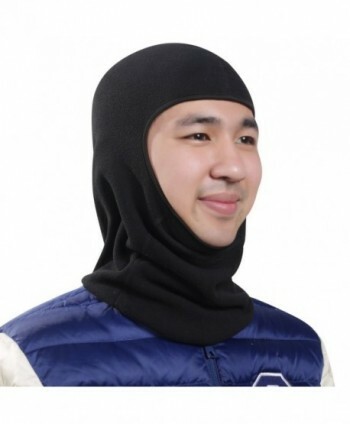 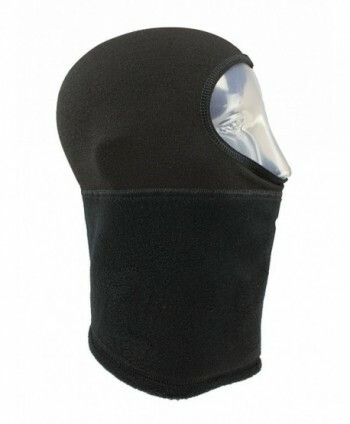 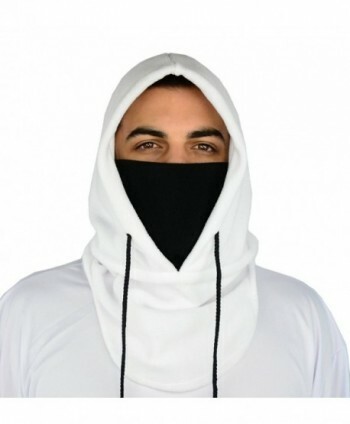 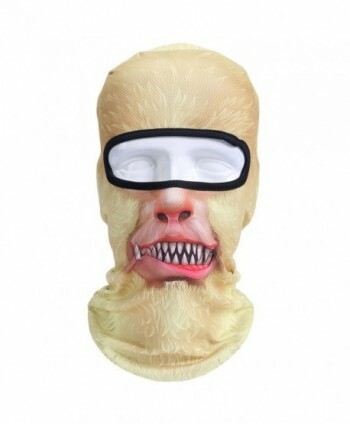 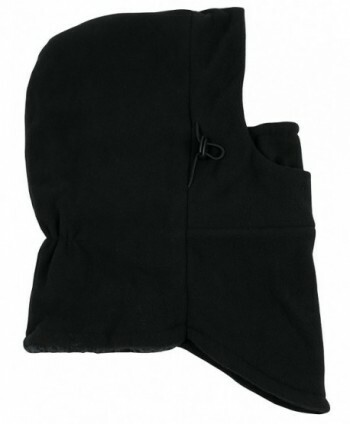 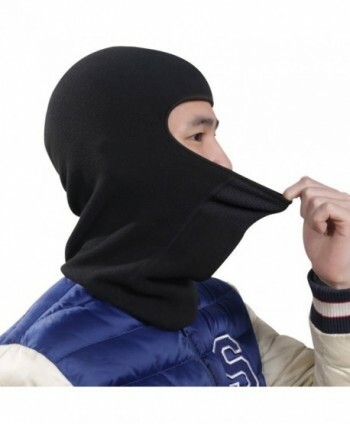 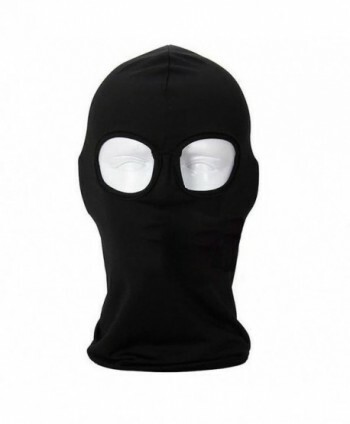 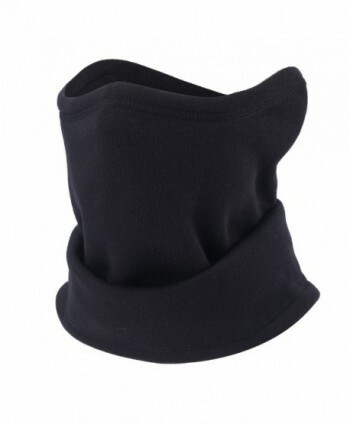 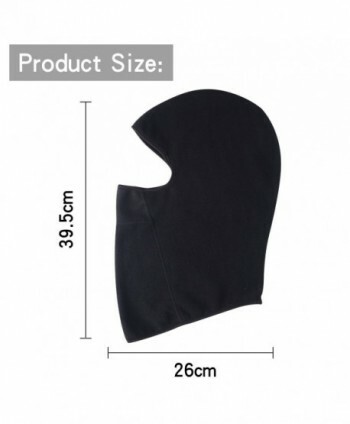 Use it as ski mask, half face mask or it can be use as helmet liner while you motorcycling. 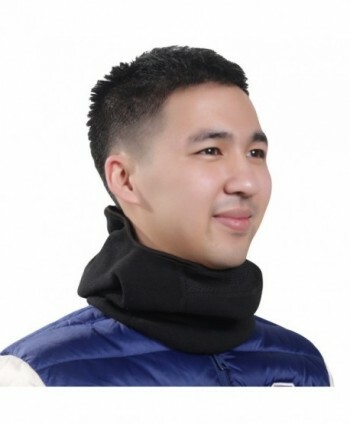 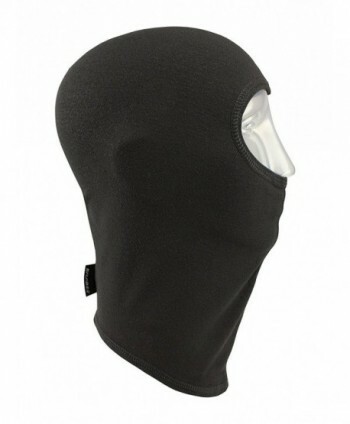 SUIT FOR DIFFERENT OCCASIONS: The balaclava is perect for skiiing, snowboarding, motorcyclying, riding, climbing, running or many other outdoor activities.Windproof, give you a pleasant experience. 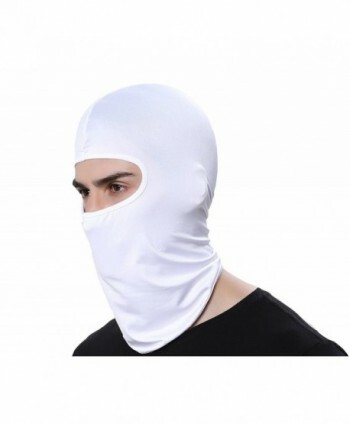 PROTECT YOUR SKIN WELL: When you use it, it will protect your face and skin from the wind and dust, make you enjoy the outdoor activities better, and do not need to worry the wind and dust will damage skin.